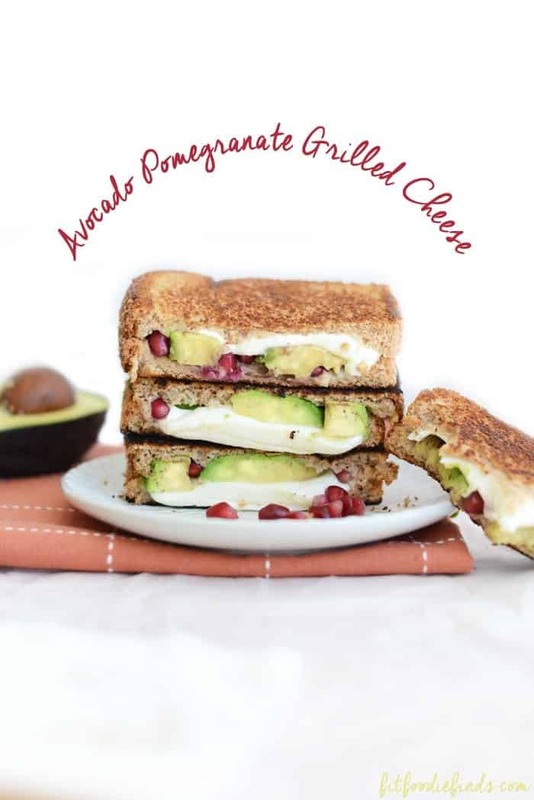 Avocado Pomegranate Grilled Cheese + Site Changes! Lately I find myself making meals that require minimal ingredients, but a whole lot of flavor. Like yesterday’s Pancetta Pasta. 7 ingredients. 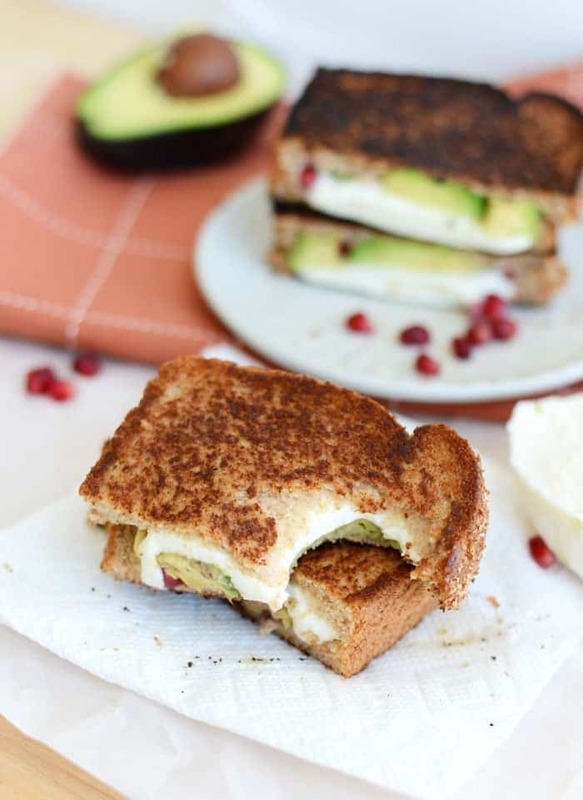 Today’s Avo Pom Grilled Cheese- 5 ingredients (including real butter). This combo is KILLER. And really pretty. 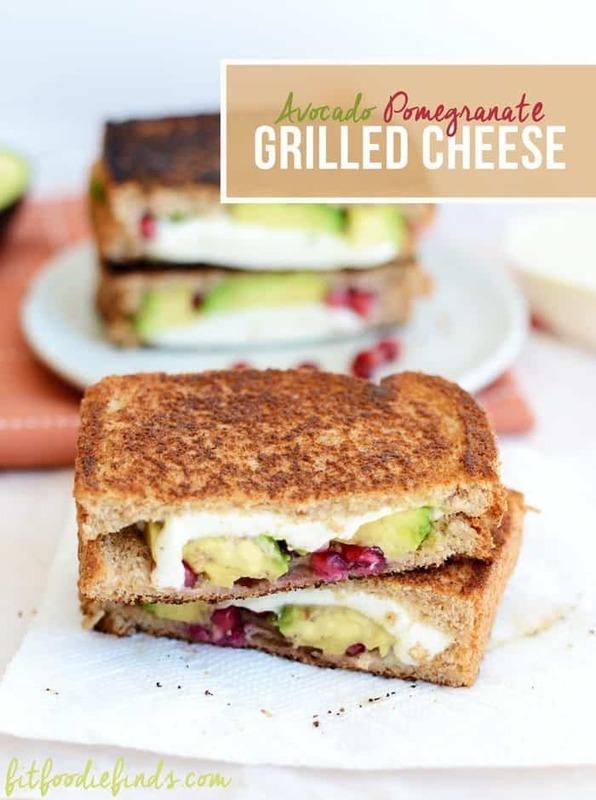 I bought a beautiful chunk of fresh mozzarella the other day, had some ripe avo, needed to use up the last of my pomegranate arils, and was craving grilled cheese (don’t ask). Lone behold this crazy combination. In a large pan, heat about 1 tablespoon of butter to medium heat. 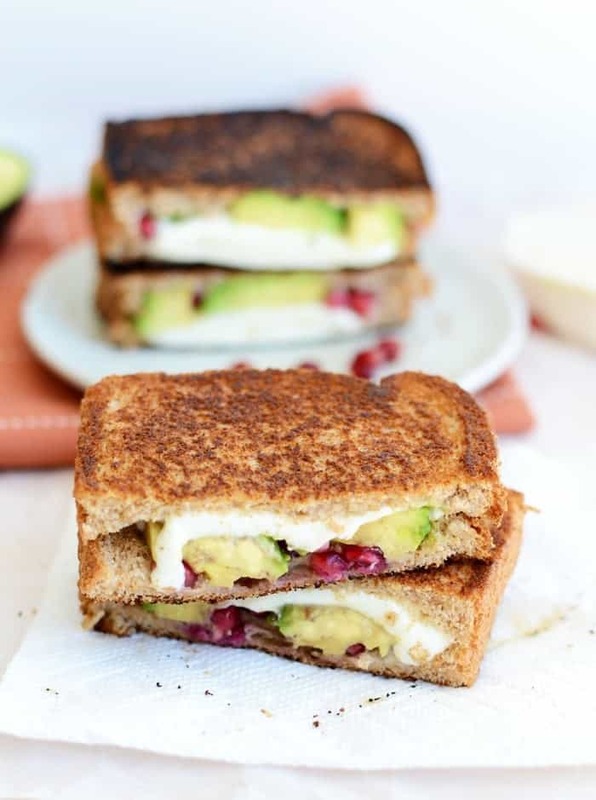 Prep sandwiches (serves 2) by placing 2 thin slices on mozzarella, 1 tablespoon of pomegranate arils, and 1/2 avocado on top of a slice of bread. Repeat. 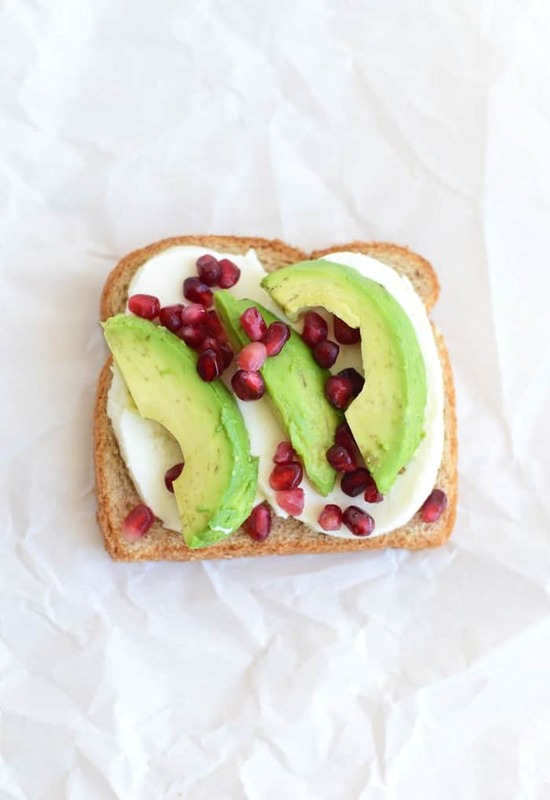 Then, place another slice of bread on top. 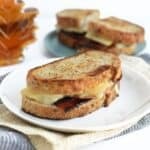 Cook each side of the sandwich, COVERED with a lid, for about 2 minutes, or until it begins to turn golden brown and the cheese melts. Transfer servers from Dream Host to WP Engine in order to increase speed and have better customer service. 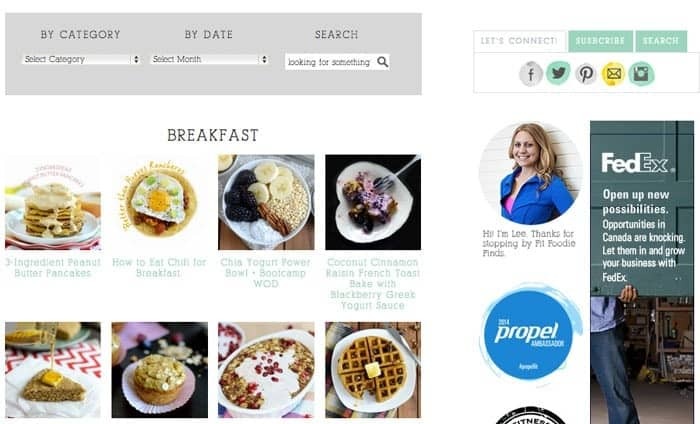 Install the Foodie theme on my Genesis Framework in order to make things more searchable, user-friendly, and overall prettier. Create a visual Recipe Index in order to make finding certain recipes and ingredients more seamless. 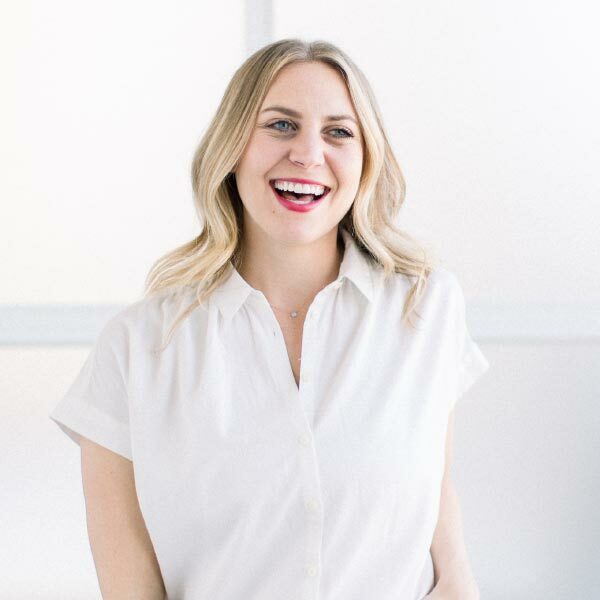 Re-categorize and tag all 1,000+ recipes and posts in order to make things more searchable and user-friendly (still a work in progress…I’m about half way done!). 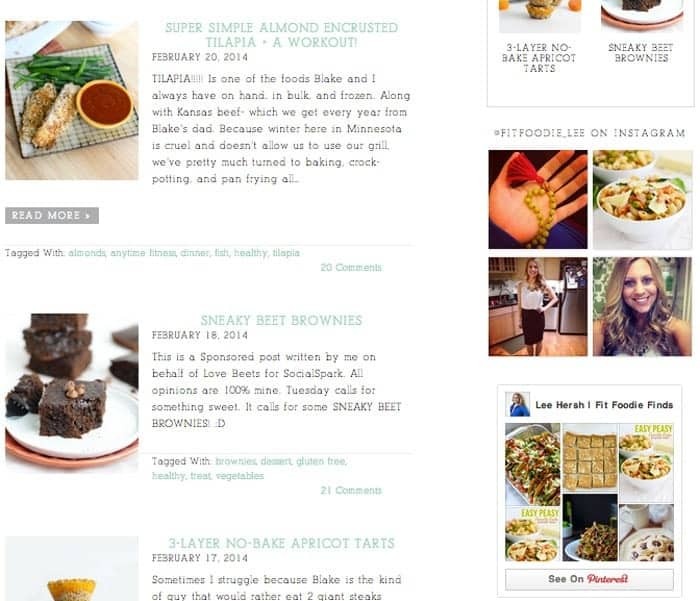 The foodie theme allows me to have a more intricate home page- where readers can see more than just 1 or two posts. It’s much more visual, too with thumbnail photos and the READ MORE button rocks my socks. Oh the recipe index, I LOVE YOU. Along with the Foodie Theme, comes the coding for this beautiful, visual recipe index (which you can find in the top menu called…Recipe Index). 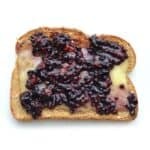 This gives me the ability to categorize my recipes by category and sub category. 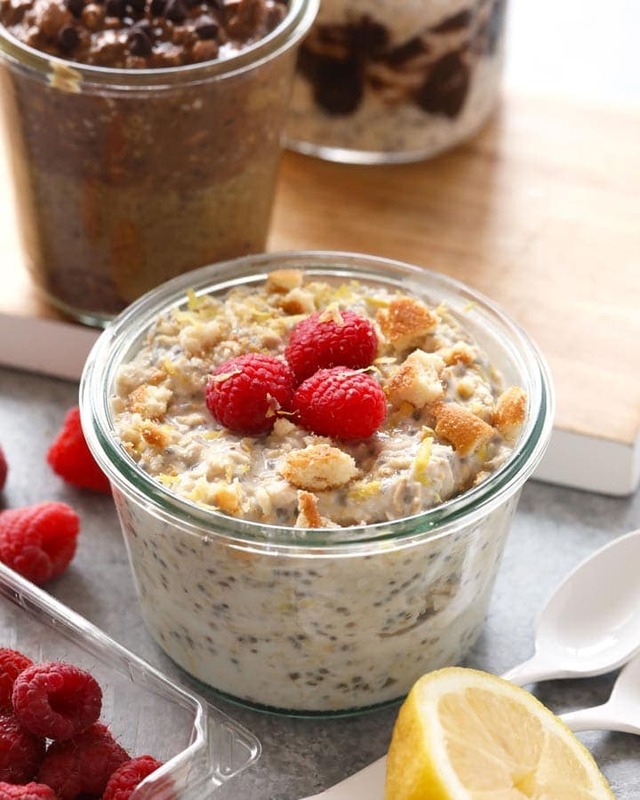 When a post is published with the certain recipe categories, the recipe index is automatically updated with my feature image..instead of me having to go in and manually update my old recipe section (which I often forgot to do). HECK YES. That is all for today! Have a beautiful week!